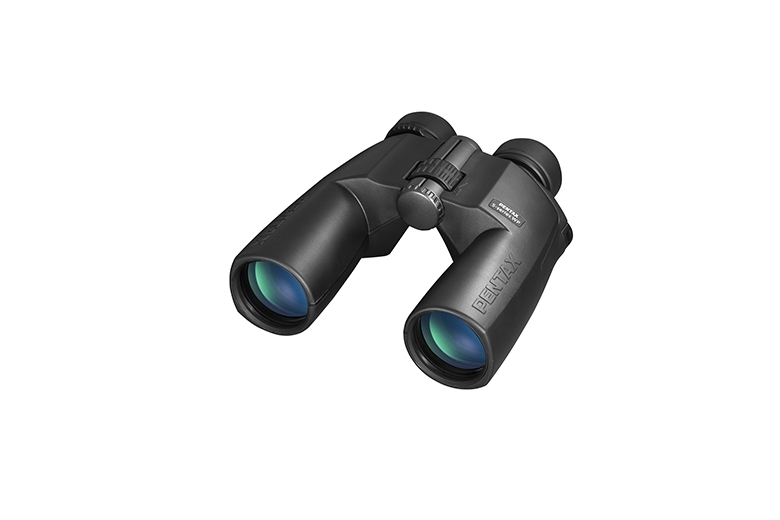 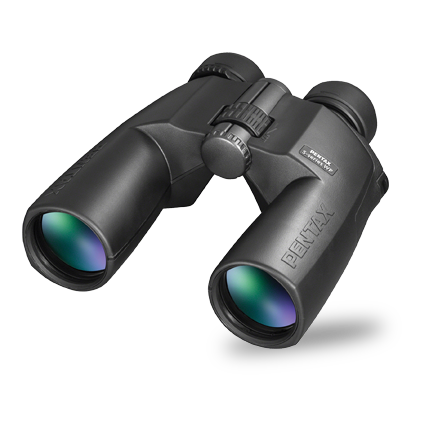 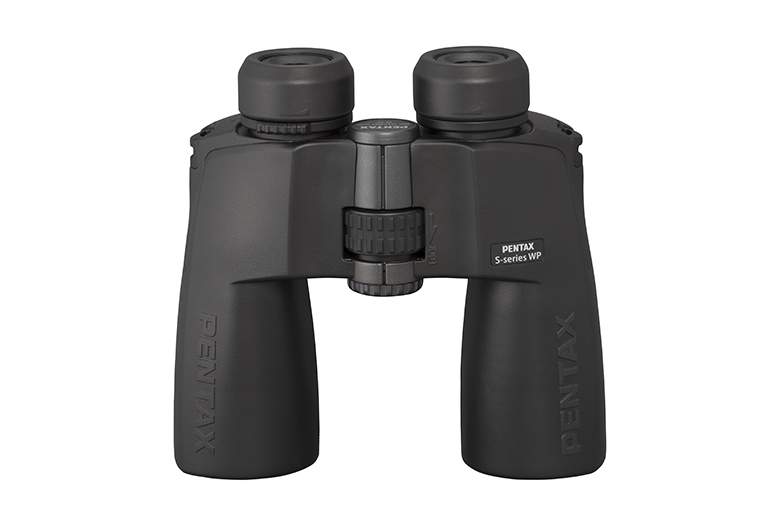 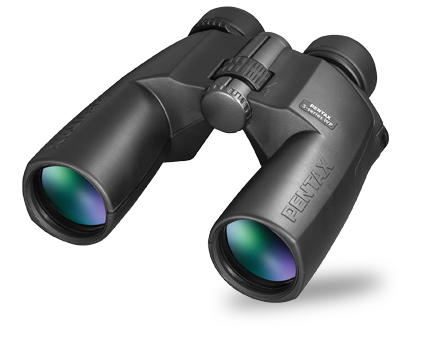 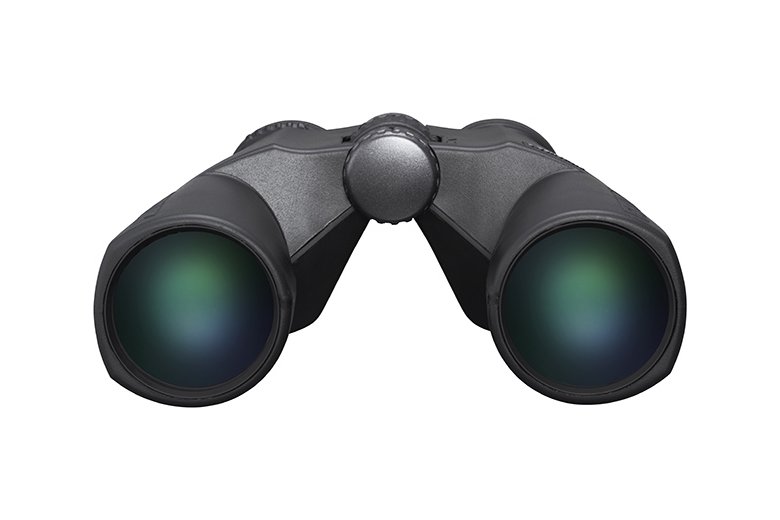 Pentax's 10x50 S-Series SP WP Binocular can be used with confidence in all weather and lighting conditions. 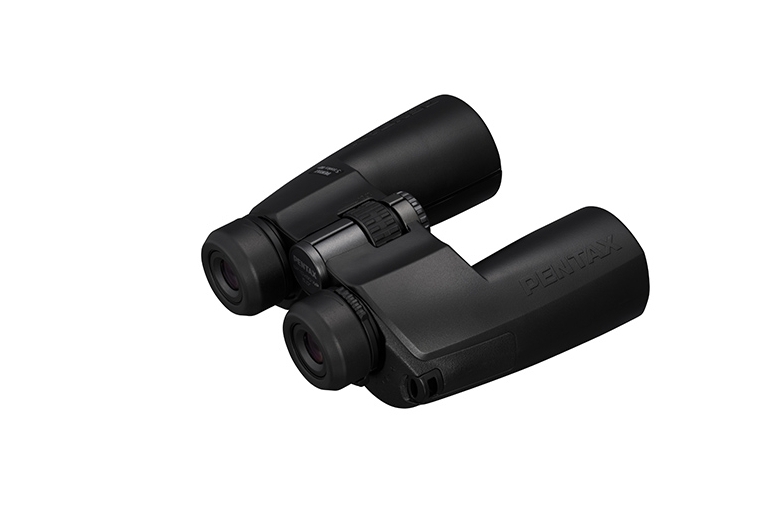 The 50mm objectives are fully multicoated to reduce reflection and maximize light transmission through the entire optical path without making them overly cumbersome for a long day on the trail. 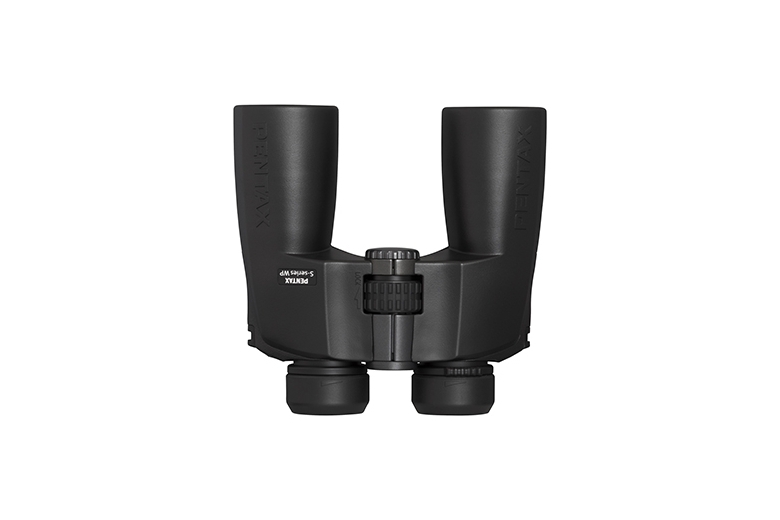 Utilizing the traditional porro prism configuration gives scenes a rich depth of view for an immersive observation experience and provides a comfortable feel in the hand with a lot of surface area to maintain a sure grip. 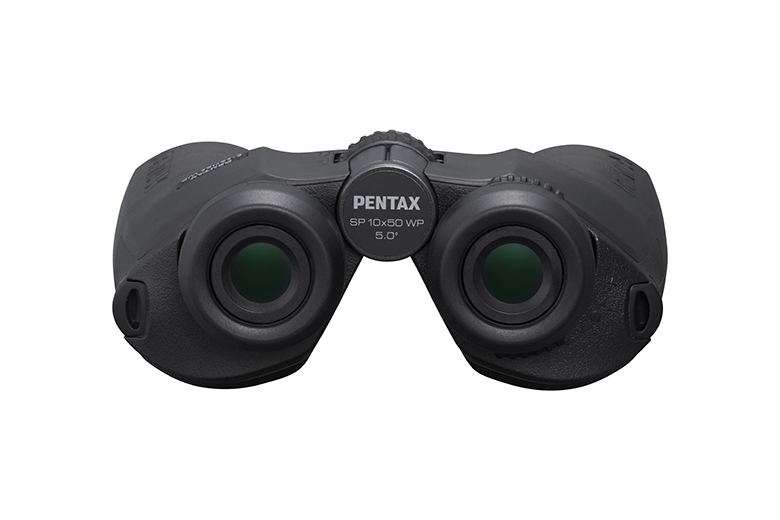 The coatings ensure bright and clear high-contrast images even in low-light, and its utilitarian 10x magnification brings subjects close while maintaining 363 field of view to preserve situational awareness.